Series i Torque Calibrators | Imada Inc. 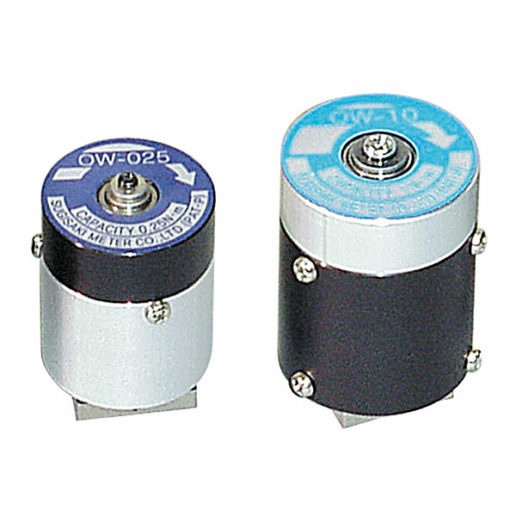 The Series i torque calibrator measures the peak torque non-impact electric/air drivers apply to a screw. 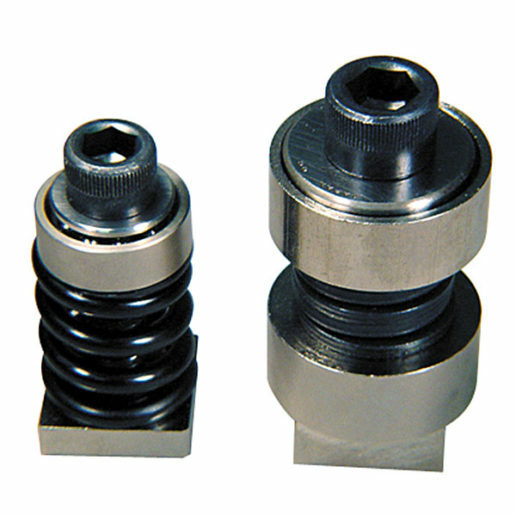 Under tightened bolts and screws do not generate sufficient clamp force and can lead to loosening and assembly failure. Over tightening, past the yield point, permanently deforms the screw joint and can also lead to failure which is why proper tightening torque is so important. Manual torque wrenches can also be calibrated. 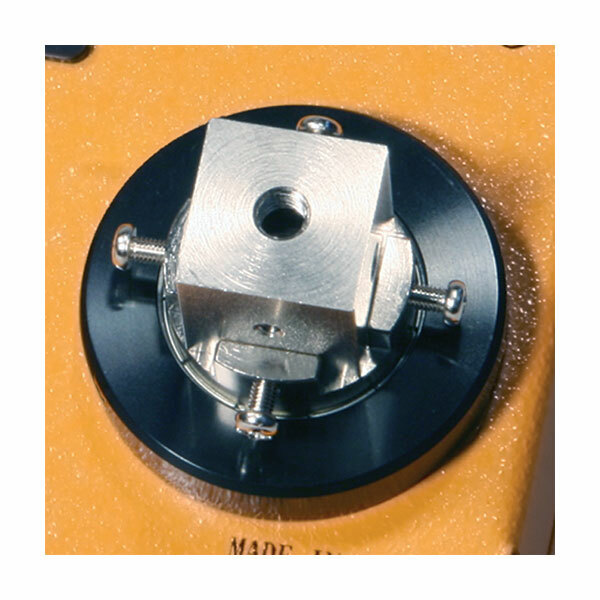 The unique Smart Adapters simulate the screw joint and do not need to be backed-off after each test. 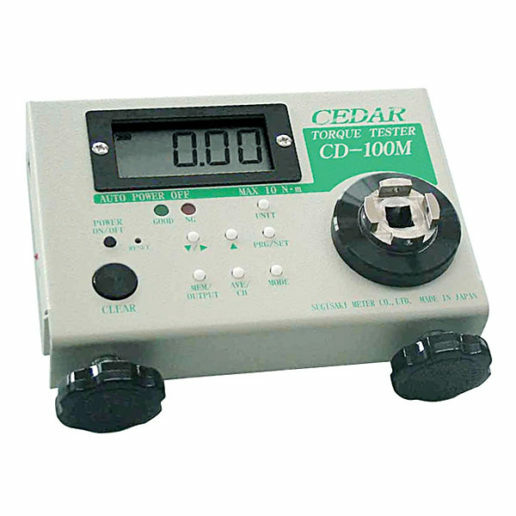 This features increases testing efficiency and ease of use by reducing the time between each test. Results can be downloaded through the USB port for analysis with data acquisition software. 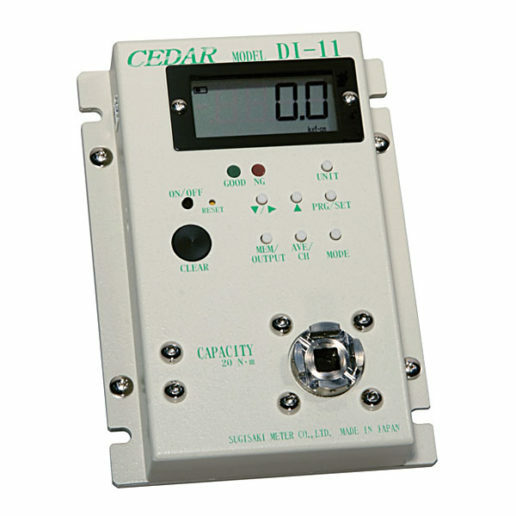 The Series i torque calibrators are compatible with Imada’s SW-1SV-USB software. 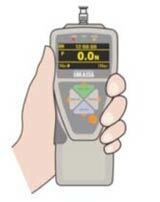 The peak torque or peak down torque in breakaway tests is captured automatically. 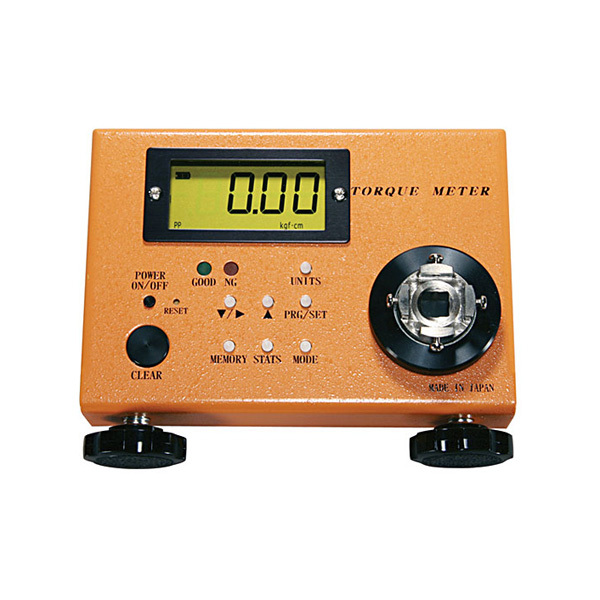 The Series i torque calibrator displays Max, Min and Avg statistics. 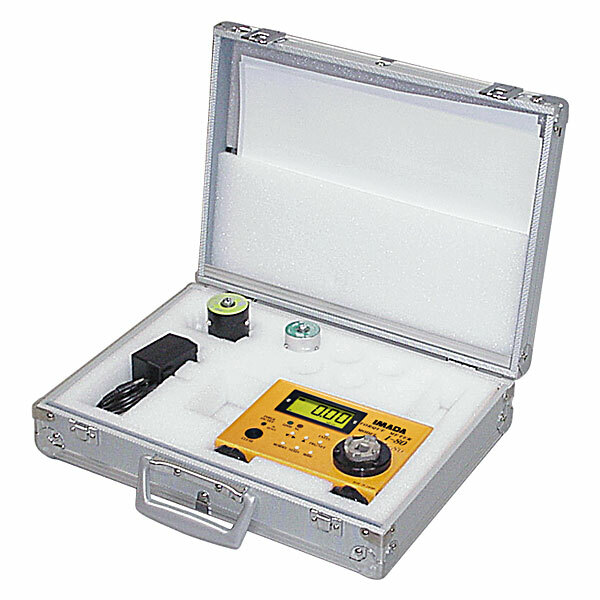 The tester can read values in lbf-in, kgf-cm, N-cm and N-m.
All series i torque testers are sold in kit form complete with tester, hard carrying case, 2 driver adapters and AC charger/adapter. All testers come with a 3-Point Certificate traceable to NIST. ISO Certificates are available at an additional charge.